Paul Williamson was born in Australia and spent his formative years growing up in the country town of Bathurst in NSW before living as a teenager in the desert city of Broken Hill. Paul has always been very interested in religion, and although raised as a church of England Christian, he was never fulfilled with that as his faith. At the age of 18, after moving to Sydney, Paul heard a radio broadcast by the Theosophical Society that discussed at length comprehensive accounts of reincarnation, karma and the evolution of the soul, and as he listened, he felt like he’d ‘come home’. This was the beginning of a life-long dedication to his path. 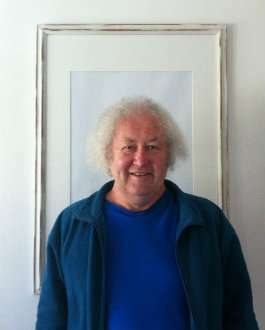 At the age of 24, Paul left Australia to live at Findhorn, a New Age Spiritual community in Scotland before travelling through Europe, and eventually returning to Findhorn to live at NewBold House where he learnt to lead personal development workshops while developing his interest in the mind and the human soul. This study led Paul to train in Hypnotherapy and Past Life Regression before qualifying in 1988 as a qualified Hypnotherapist, and training with Dr Roger Woolger in the 1990’s during which time he explored the notion of Past Life Therapy. In recent times, Paul has studied the works of Dr Michael Newton and completed his training with the Newton Institute to become a qualified Life Between Lives Therapist. 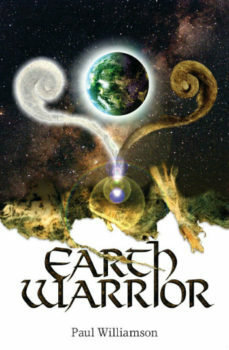 Paul is now the author of 6 books, including EARTH WARRIOR that he self-published with the help of Animal Dreaming Publishing. Paul travels between the UK and Australia with his work when he’s not spending time with his loved ones and family.